Beards are no longer the style accessory of trendy hipsters. Everyone from actors, models and almost every player in the Indian cricket team has sported a beard. 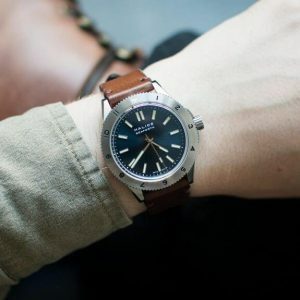 Check out ads of Raymond, Celio, Rado, Tissot or Carrera, and you’ll notice that the one thing common amongst these is that they are endorsed by men with beards. Originally considered a sign of manliness, beards have now become a modern man’s way of making a statement. It’s the style of beard that you choose that reflects your personality, and the different styles of beard right from Ducktail that is a combination of groomed and rugged, or a tiny goatee, a Van Dyke style beard, a Fu Manchu, a French Fork (inspired by Jack Sparrow!) or a Soul Patch are derived from years of experimentation and the trend continues. So whatever be your style, or you may choose to keep changing your style, remember while the beard is a great way to hide the blemishes and look manly, stylish, and all that jazz, it needs a hell lot of care. You need to maintain it, invest time in keeping it clean, healthy and a non-nuisance. And for that you must use beard oils. Here is a list of 2018’s top 10 beard oil brands in the market, shortlisted by the GBeez team to ensure your beard grows healthy and stylish, just the way you like it! 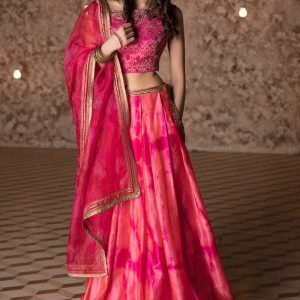 SHOP NOWHappily Unmarried has been known for their high quality quirky products that everyone from teenagers to mid-forties have admired and laughed about. 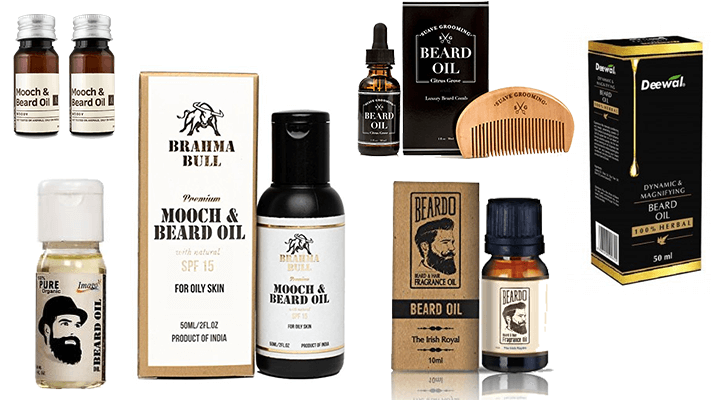 They recently launched a range of body care products under the brand name Ustraa and their Beard & Mooch Oil is a popular choice for all those who like to keep their beards softs and silky. 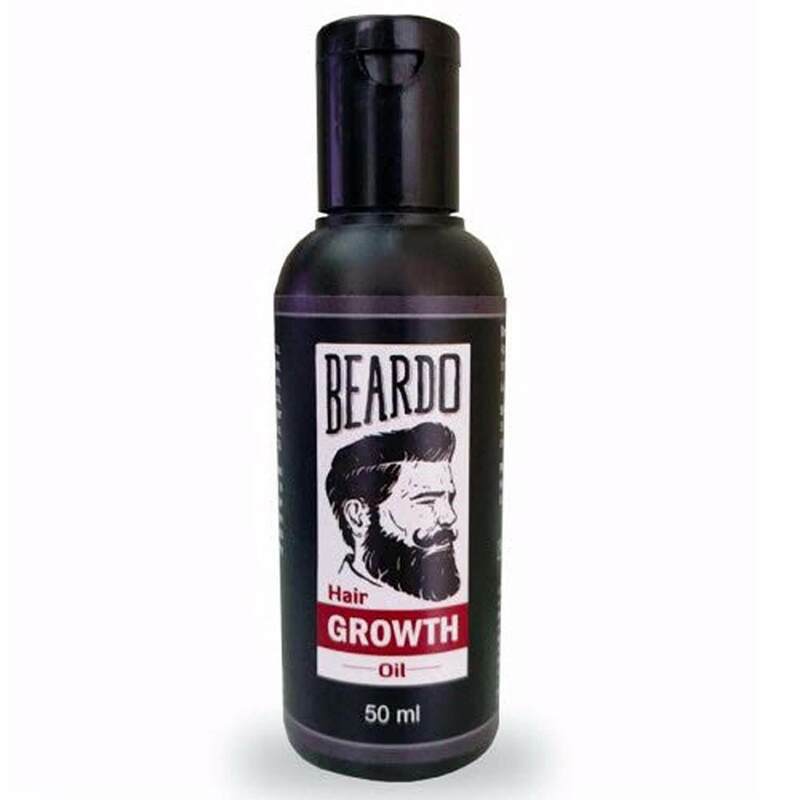 A mixture of natural oils like Sunflower, Evening Primose and Argan oils the oil helps control frizz, tackles dryness and gives lustre and texture to the beard. The Argan oil acts as a good hair conditioner and makes the beard soft and silky while the Evening Primrose Oil prevents fungi, yeast and dandruff, and also cures hair follicles. SLS & Parabens free, the effect of this oil lasts up to 12 hours and its manly fragrance is a big plus. Rich in Omega 3 fatty acids, vitamins and minerals it’s a nourishing magic potion for your hair. Click here to get Flipkart coupons on GreatBuyz. SHOP NOWWant to go natural? Captain Thug’s Ultra premium Beard Oil with its perfect balance of all natural and organic oils specially researched and sourced is your answer. They have steered clear of any sulfates, parabens and other chemicals common in grooming products. The essential oils are an ideal concoction keeping hair roots and strands well-nourished and moisturized giving a fuller and healthier beard. The use of Organic Virgin Argan, Golden Jojoba and 6 More Premium Hydrating Oils soothes itchy and flaky skin. The raw and masculine notes in their oil leave a MANLIFRAGNANT aura around the wearer. Buy it from Amazon here! 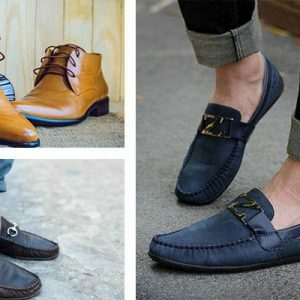 Amazon coupons available on GreatBuyz, Click here. SHOP NOWBeardo’s beard oil is a perfect pick for those looking to condition their beard and nourish it to encourage hair growth. Besides making the beard grow faster and better, it helps make it manageable and frizz free, while also conditioning the skin underneath and getting rid of itchiness. It contains natural powerhouses like sesame oil, rose, hibiscus and vitamin b6, in a potent combination ideal to renew and re energise hair production. Click here to get Beardo coupons on GreatBuyz. SHOP NOWEnriched with Active Root Energisers and a breakthrough formulation comprising of hair re-growth molecules. 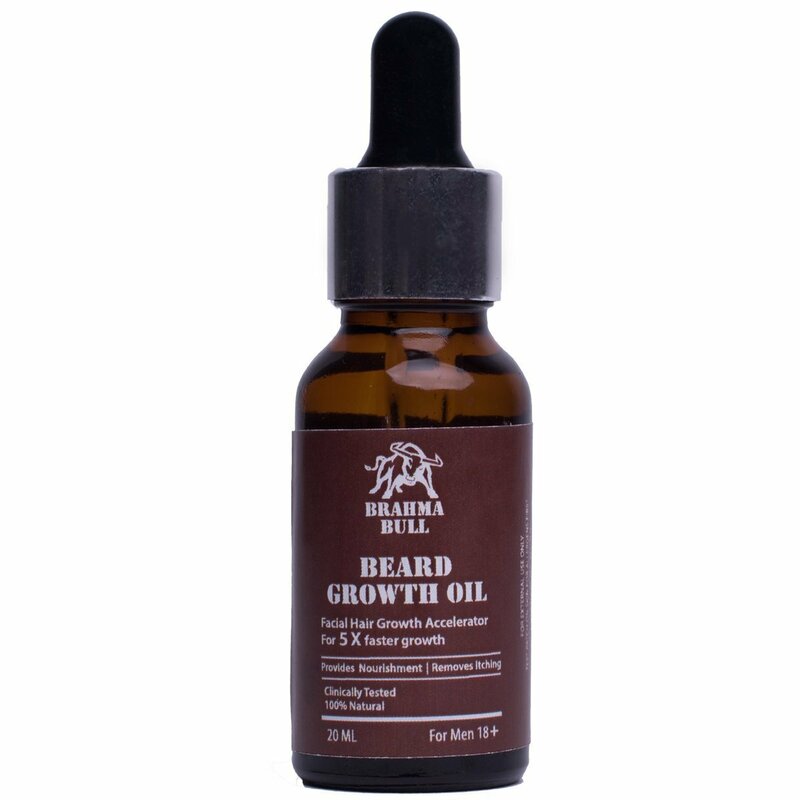 The Brahma Bull Beard Growth Oil stimulates beard growth and controls shrinkage of hair follicles. It penetrates to the root of the hair follicle and clears up the debris around it and restores proper circulation of blood for long lasting results. For best results it is recommended that the oil is left on the beard for a few hours before you wash it. 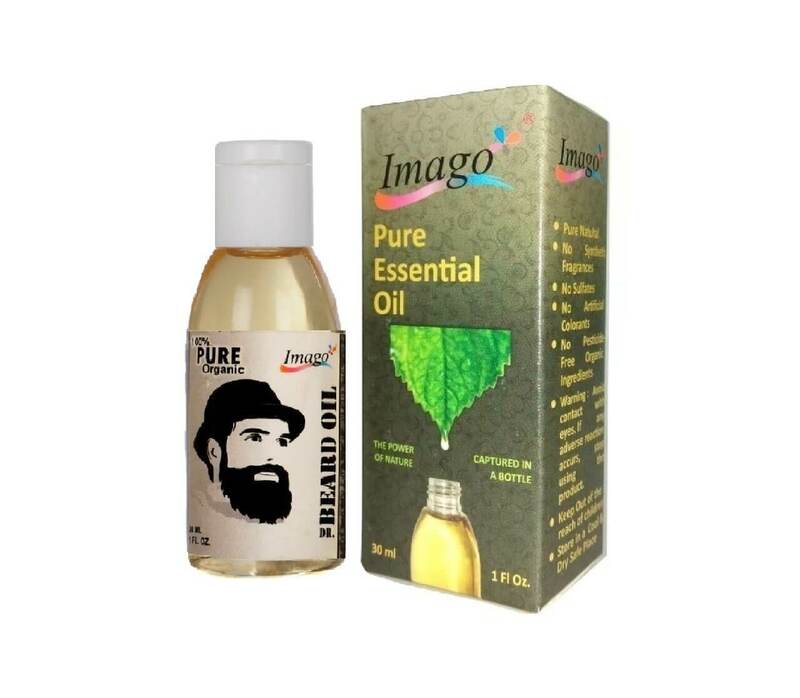 SHOP NOWPacked with natural ingredients like sesame oil, rose, hibiscus, vitamin b6 and others, this beard oil renews and re energises hair production besides conditioning it to make it manageable and frizz free. It also conditions the skin beneath and helps get rid of itchiness whilst maintaining good hygiene and making the beard manageable. Its subtle scent is refreshing while its light weight formula ensures that there is no greasy residue left behind. SHOP NOWMade with 100% natural essential oils, this beard oil by The Man Company is made by combining Argan Oil, Geranium, Frankincense, Juniper Berry, Almond Oil, Hazelnut Oil, and Jojoba Oil. Argan, often called ‘liquid gold’, is proven to make hair softer, silkier and shinier. It tames the beard frizz naturally and instantly enhances manageability and shine, ensuring long-lasting conditioning. The rejuvenating fragrance of geranium is a relaxant, and its anti-bacterial and anti-microbial properties also ensure healthy hair growth. Buy it from Nykaa here! 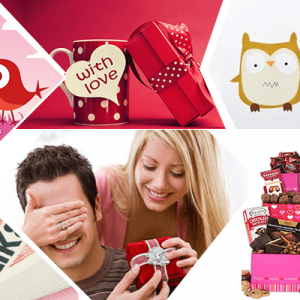 For some great deals Click here to see offers and coupons of Nykaa on GreatBuyz. SHOP NOWWhen one looks in to what makes for a good beard oil, the ingredients are always on top of the list. Satthwa a brand that specializes in essential hair oils has, as a natural addition launched their signature oil for beard care: Satthwa Beard Oil Original, it is specially formulated to keep your beard and mustache hydrated & your skin moisturized. This will also leave your beard smelling awesome. It is made from all natural and 100% pure ingredients such as Almond Oil, Grapeseed Oil, Jojoba Oil & Oud Essential Oil. 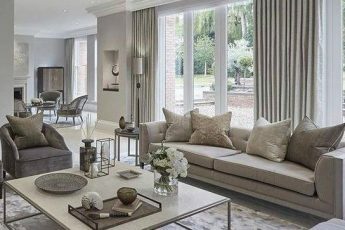 You can know more about their products click here! 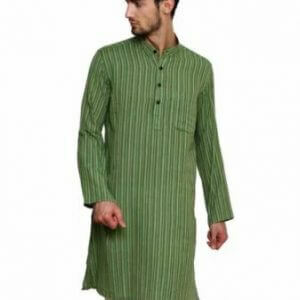 You can also buy it here at Flipkart at a great price. 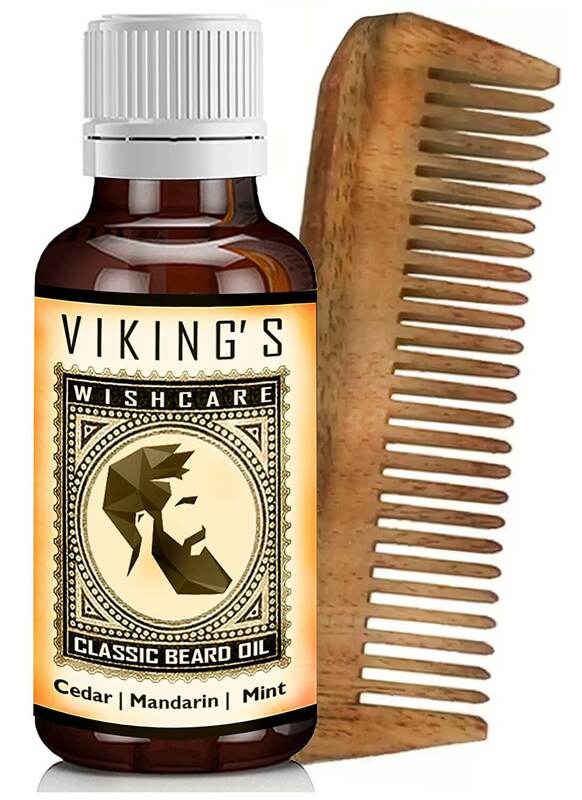 SHOP NOWFor a kissable and respectable beard, the Vikings – Classic Beard Growth Oil is a perfect pick! 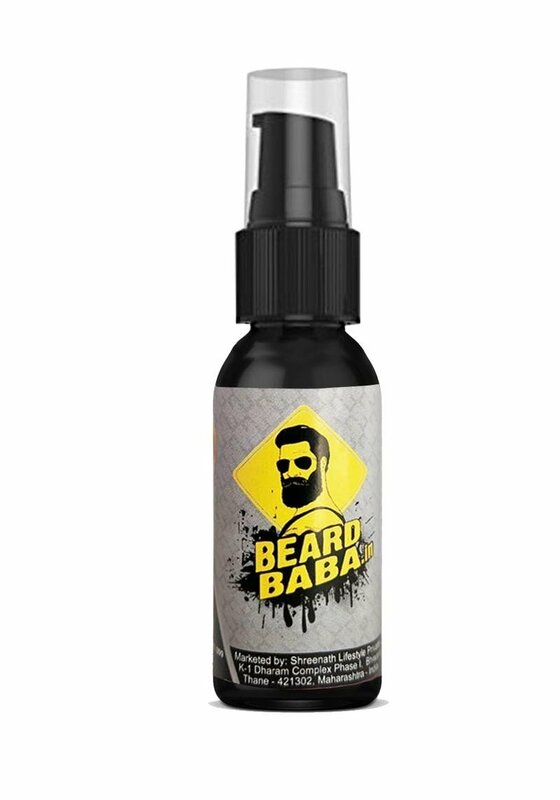 It moisturizes and softens beard hair and makes the beard growing experience absolutely delightful. As an added advantage, this beard oil comes with a Beard Care e-book guide to help you get the best out of your beard. Moreover, its dark amber packaging and glass stopper shield protects the oils from oxidation and makes it last longer. 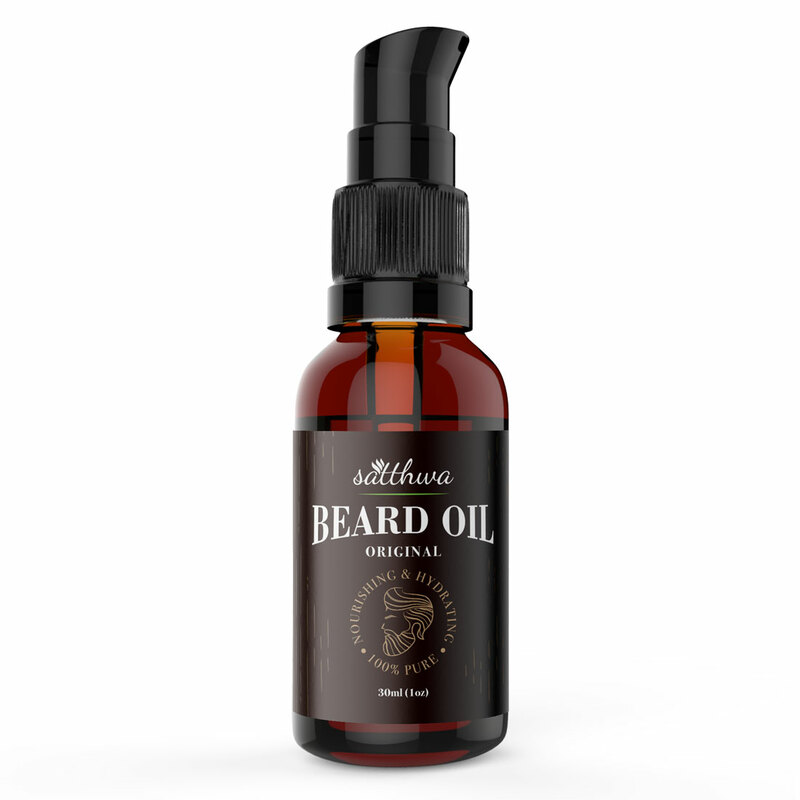 SHOP NOWA perfect mix and concentration of light mineral oils like Sunflower Oil, Mustard Oil, Sesame Oil, Coconut Oil and Castor Oil, this beard oil is full of vitamins and minerals that nourish your beard. Mustard oil is a time-tested hair conditioner and is perfect for those with dry hair. The sesame and coconut oil blend repairs and replenishes the damaged roots and prevents the occurrence of skin infections. The castor oil helps to make the beard manageable and nourishes it with Omega 6 and Omega 9 fatty acids. Most importantly this oil is silicone and sulphate free. 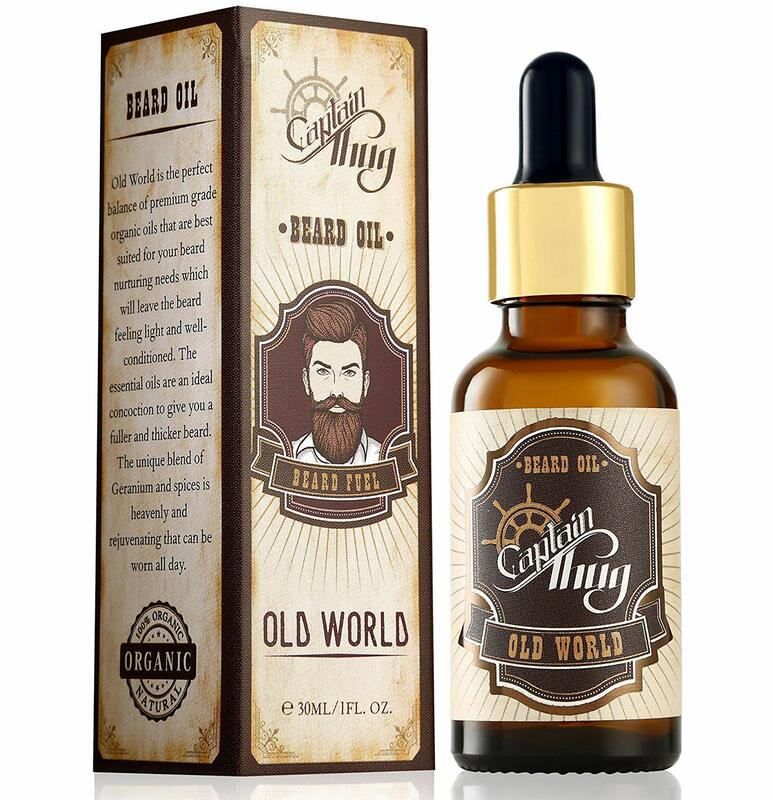 SHOP NOW A perfect oil to tame that wild beard and keep it looking healthy and nourished. 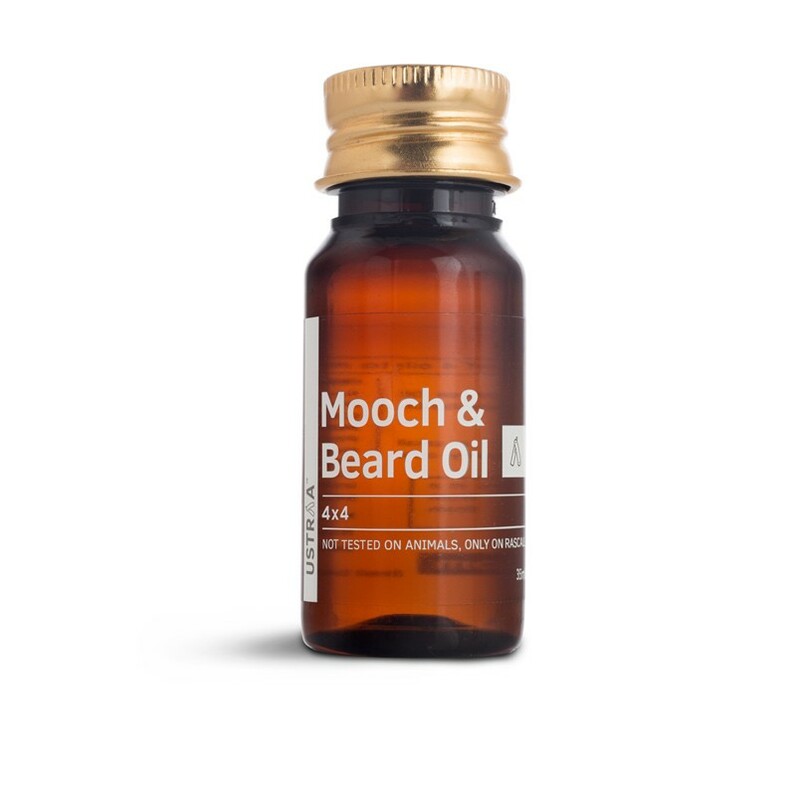 Besides natural oils like Camelina Sativa Seed Oil, Jojoba Seed Oil, Argan Oil, Avocado Oil and Vitamin E, this beard oil consists of Shea Butter that softens and conditions beard hair beautifully. With no mineral oils, silicone, colorants or parabens used, this oil is natural and healthy for your skin and hair. 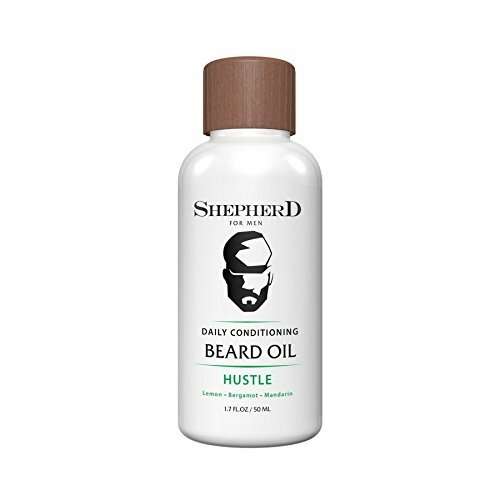 Its light weight formulation ensures that there is no greasy residue while its signature scent – Hustle adds to the beard’s sexiness! A good shaver and a nourishing beard oil is a must have combo in your grooming kit!